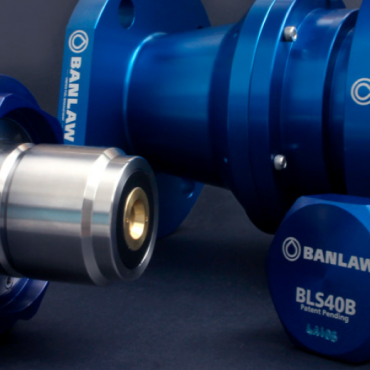 Banlaw’s hard-wearing products help users of industrial fluids to refuel and service machines quickly, and safely. They engineer integrated transfer, measurement, control equipment and systems to manage high value liquid resources. Their products are trusted by mining, railway, construction, and haulage companies the world over. 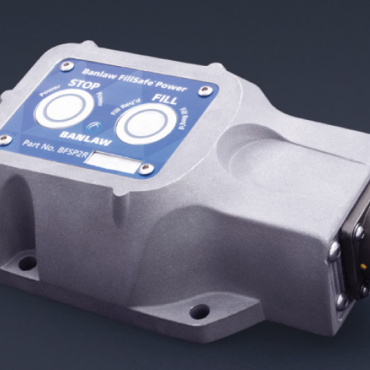 Banlaw are the only OEM to manufacture a complete fuel management solution including Auto ID refuelling hardware, fixed or mobile site Controllers, and enterprise-class Resource Management Software. 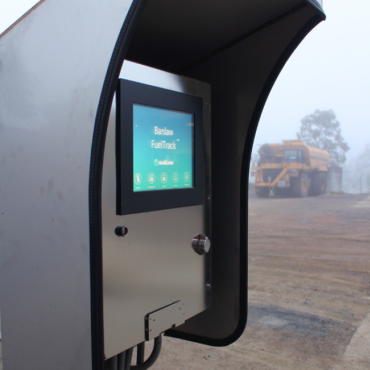 Banlaw Fuel Management customers secure, monitor, transfer and dispense over 1,000,000,000 litres per month with accuracy levels >99.5%. 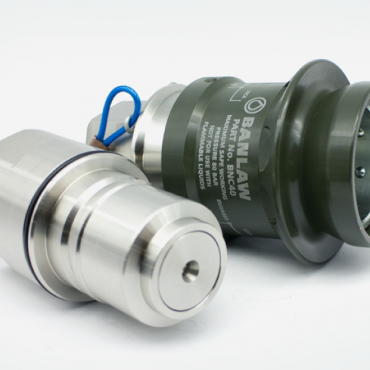 Banlaw’s mechanical tank overfill protection system enables safe, high-speed diesel refuelling, and is cost-efficient to install on a wide range of vehicles, and stationary tanks.Product variants are available that fit directly into a 2” shell, refuel up to 1000lpm, include a Dry Break Receiver, or are provided with process connections for in-line deployment. 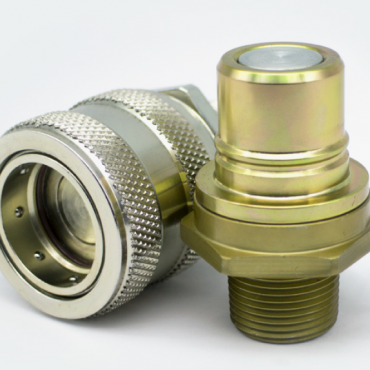 Custom Level Switches are available to support top and side mount applications, as well as multiple pre-set float levels. 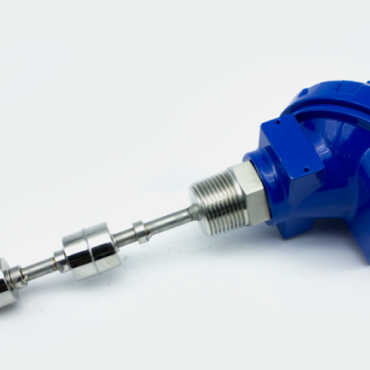 Banlaw’s electronic tank overfill protection system is totally unrestricted by flow rate, and suitable for use with many fluid types. 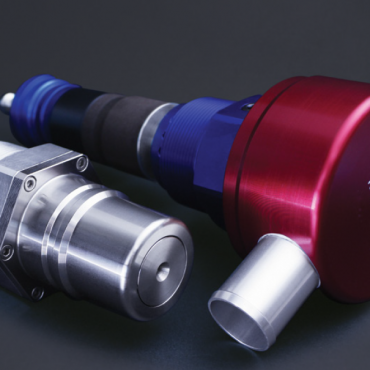 It is considered the go-to solution for mining excavators and railway locomotives, but is also perfect for other critical equipment where very high flow rates, fire-safe installation, and integrated failsafe functionality are a priority. 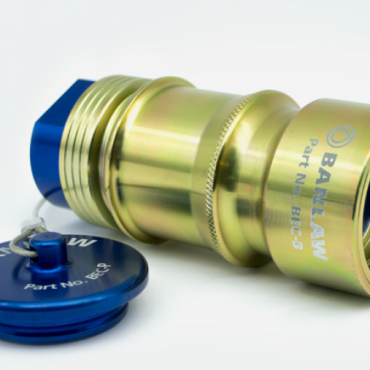 Banlaw FillSafeTM overfill protection systems ensure safe, fast, reliable filling, with zero pressure build-up in the tank. 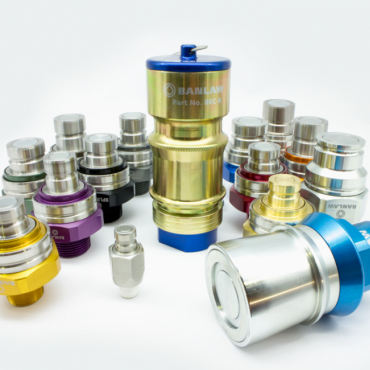 Banlaw manufacture both mechanical and electronic solutions for tank overfill protection, catering to storage tanks and diesel-powered machines of all sizes. 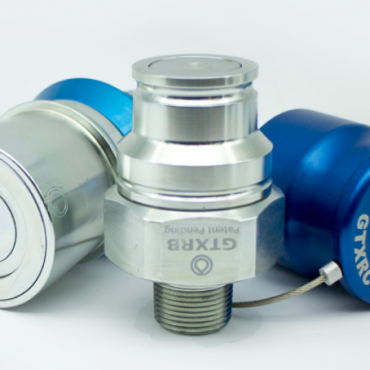 The Banlaw Grease Transfer Coupling is safe, fast, and easy-to-use.Flush-faced design and a positive-connect feel mitigate the risk of common grease-related injuries.The GTX also offers superior grease transfer rates when compared with competitor products.